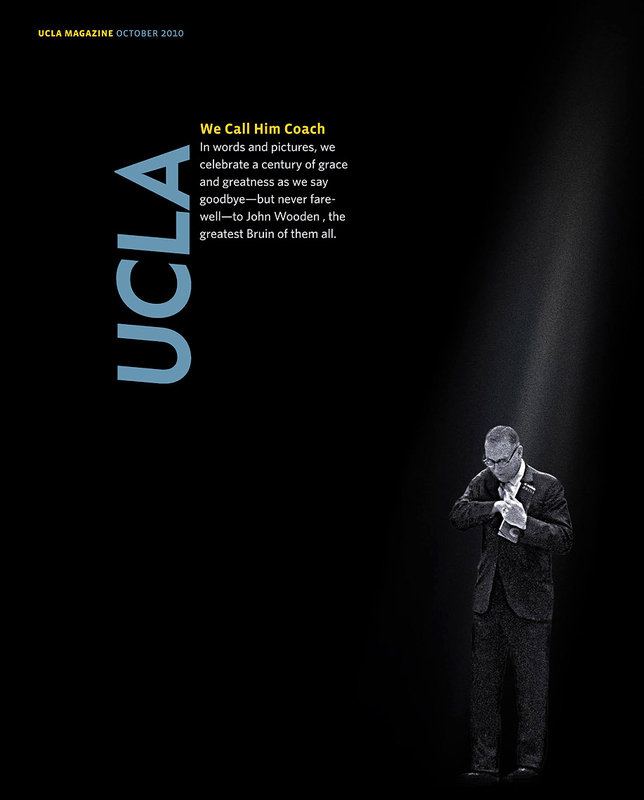 Coach Wooden is considered the greatest coach in the history of college basketball. But he also taught generations of young men how to live their lives beyond the court. We chose this archival image and added the beam of holy light.